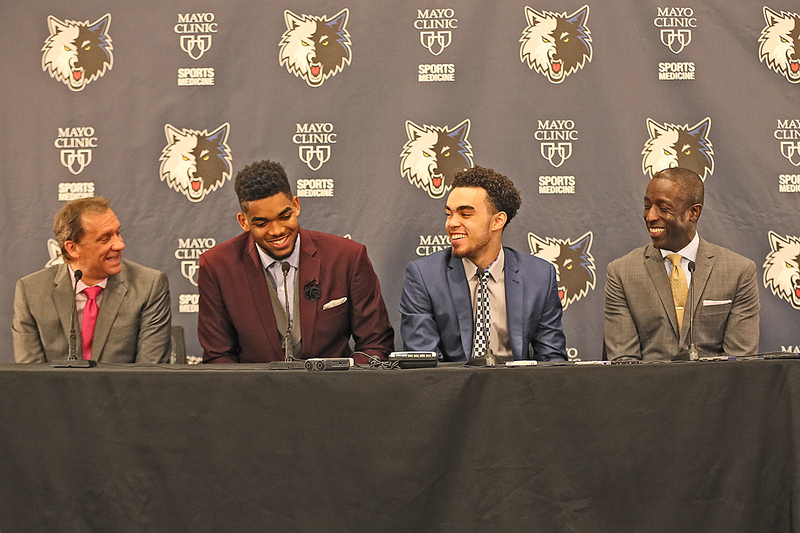 MINNEAPOLIS (AP) — Kent Amos sat in his Washington, D.C., living room 36 years ago, three lost boys standing before him. 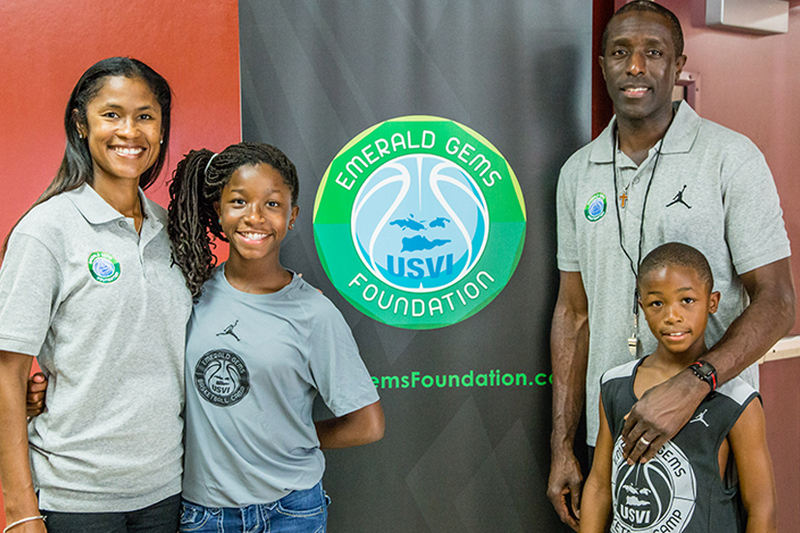 Amos and his wife Carmen were embarking on a new mentoring program for wayward children, and 14-year-old Milt Newton was among the first three candidates to receive the family’s help. 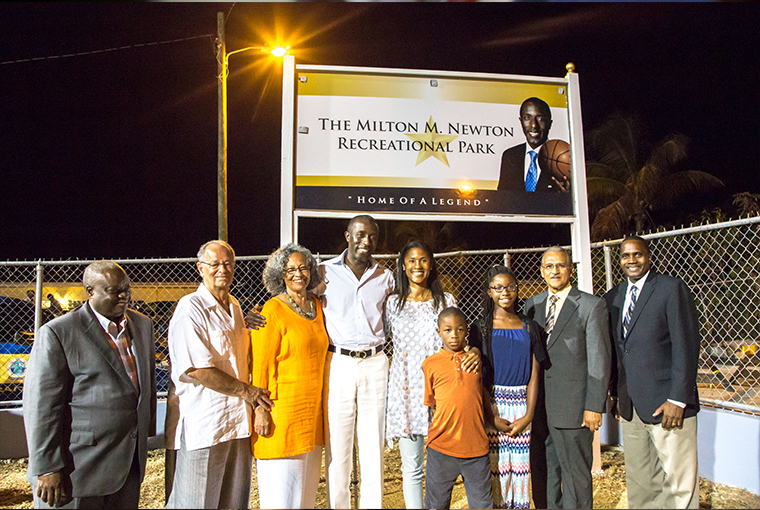 Kenneth Mapp, the 29th governor of the Virgin Islands, declared August 7, 2015 “Milt Newton Day” in the United States territory. 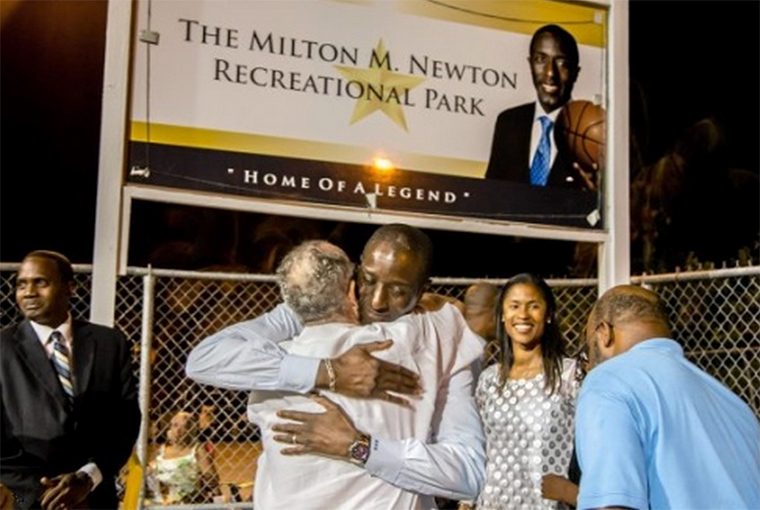 ST. THOMAS – Milt Newton’s park is now Milt Newton Park. 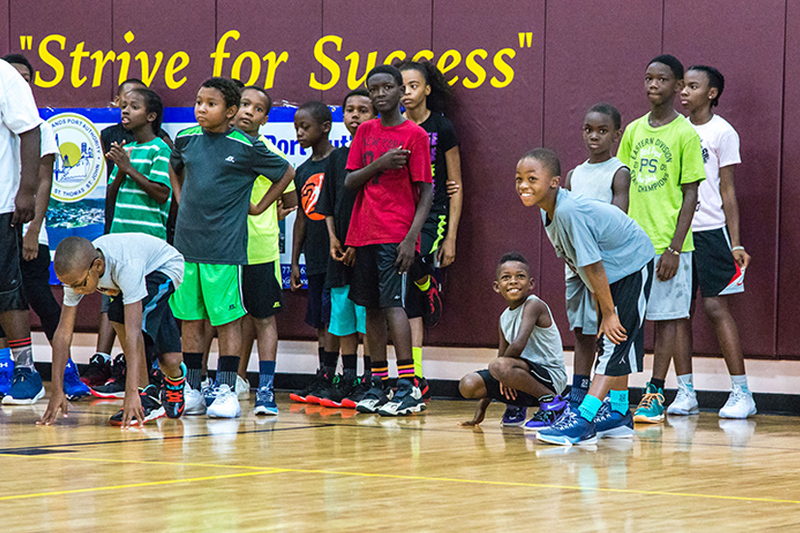 The Bordeaux basketball court where he fell in love with the game was rededicated to the Virgin Islands native in a ceremony Friday night in his old west St. Thomas neighborhood. 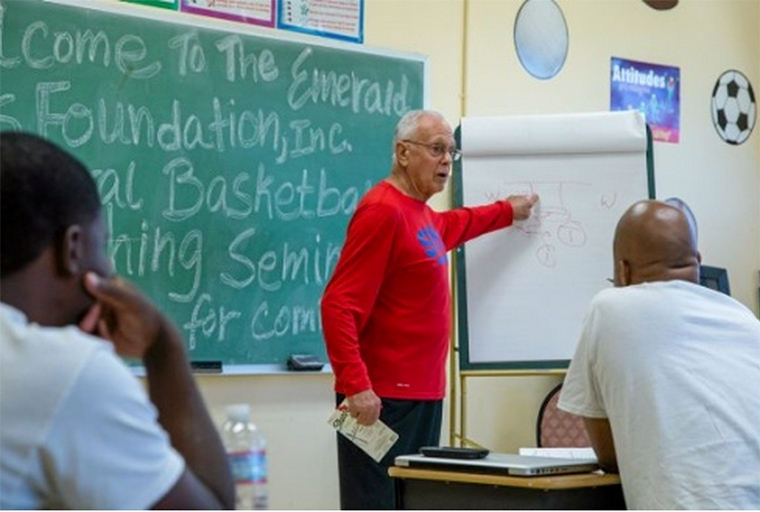 Coaching 101 From a Master as Newton brings Larry Brown to V.I. 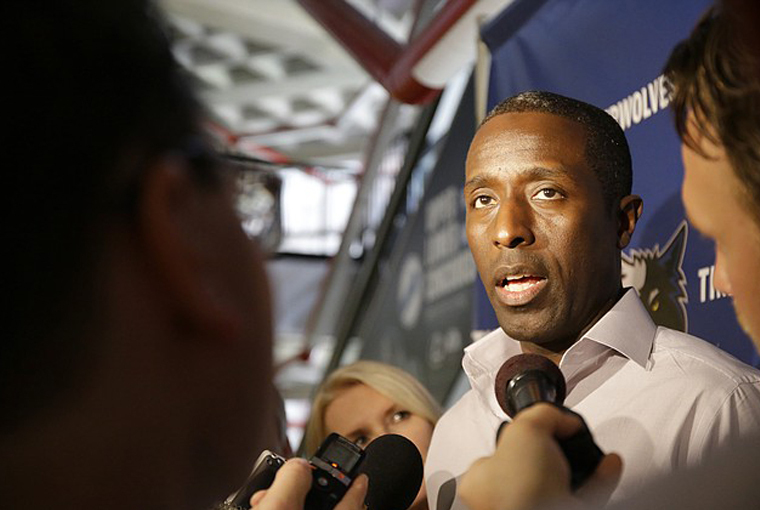 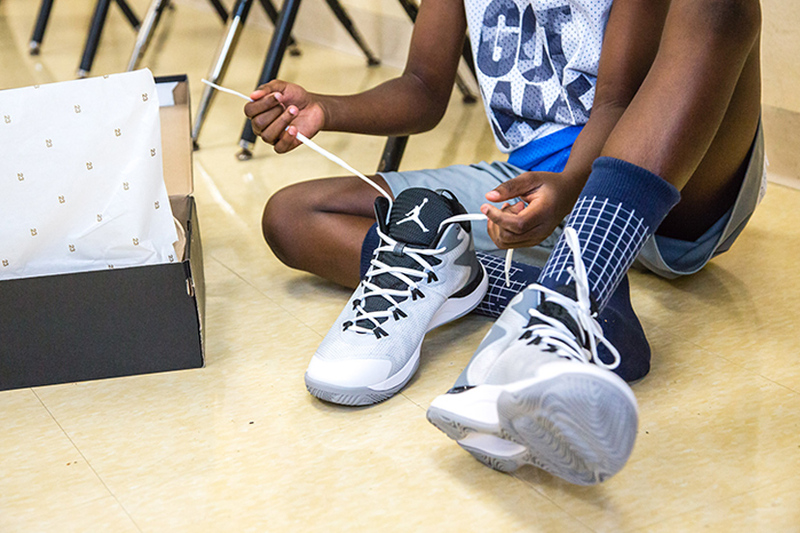 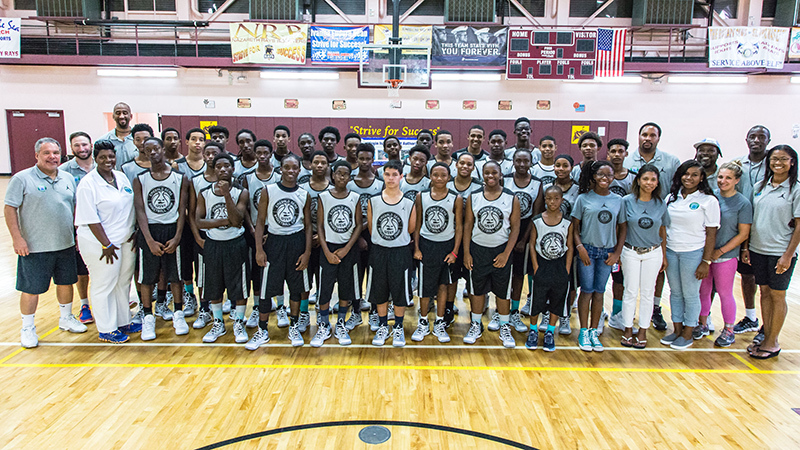 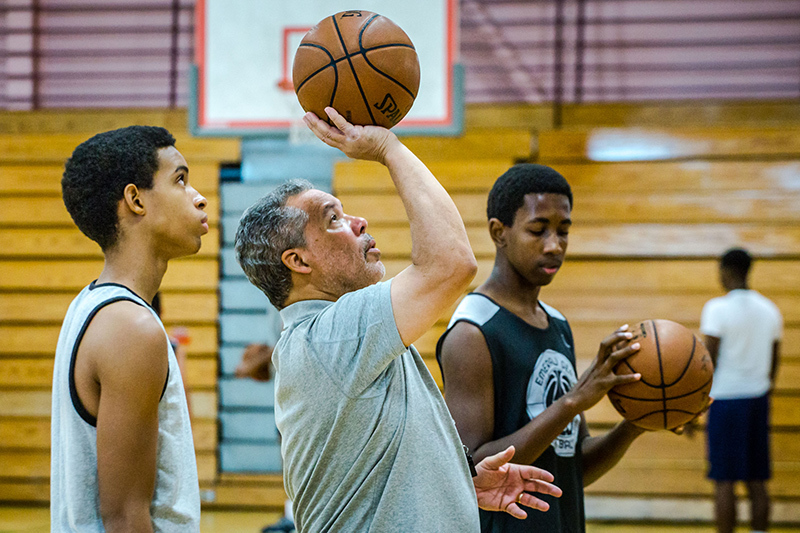 ST. THOMAS – One of the greatest coaches in basketball history came to Ivanna Eudora Kean High School on Thursday to give local coaches a free clinic on how to mold young players and young people.